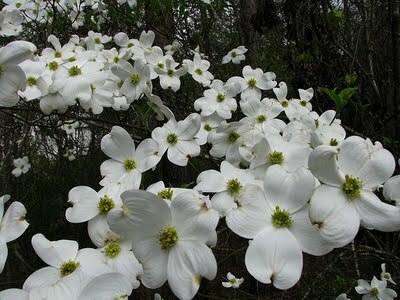 This white flowering dogwood (Cornus florida ) is the aristocrat of native flowering trees, This tree lends it self to creamy white blossoms in spring, and bright red berries in fall and winter. Planted as a specimen, near a patio, or in groupings. Shipped barefoot, sizes vary. These tree's will arrive in doormat state, They are not dead but in other words asleep, some may arrive with no leaves on them.. You can plant them in pots over the winter months if that is in your zone. Or feel free to email us any questions prior to and after bidding. Thank you for taking a look at our items we will be adding many more new items in the coming weeks. Please keep in mind depending on how you select to have your item shipped it will arrive within 1-10 days.